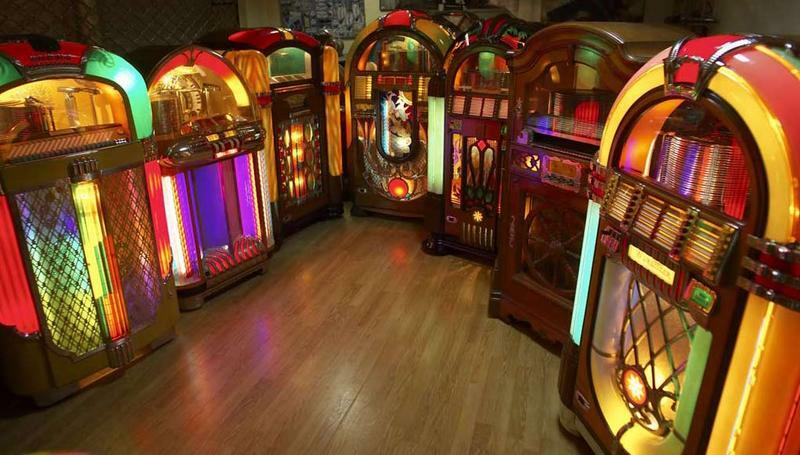 Musical Space: What’s Happened to Jukeboxes? Jukeboxes used to be cool. In the age of the 7” 45 record, bars and restaurants would rely on them to maintain the atmosphere and keep customers entertained. Singles were chosen to match the mood of the place; each jukebox was a unique mixtape that defined the establishment as much as their burger baskets and fries. 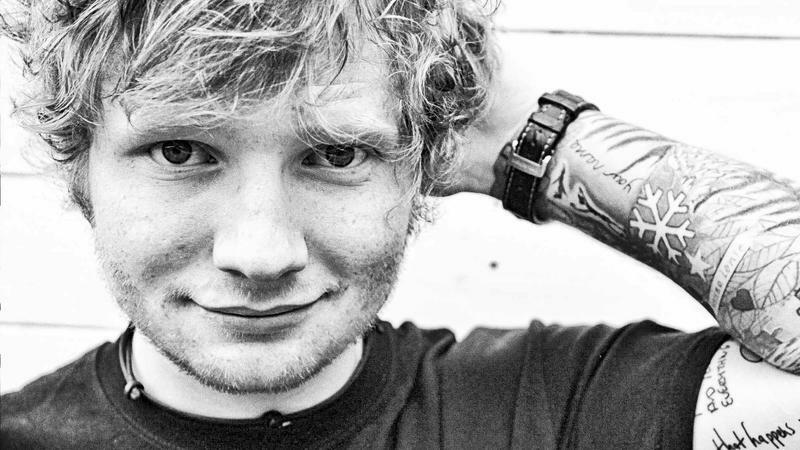 Warning: Some of the lyrics featured in this Musical Space podcast contain explicit language. The arts hold a mirror to society, and sometime those in power don’t like the reflected image. 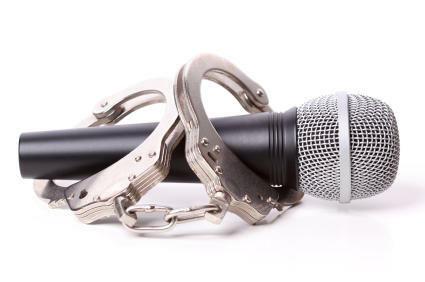 There has always been censorship in music, and as the media have become more institutionalized, so has censorship. 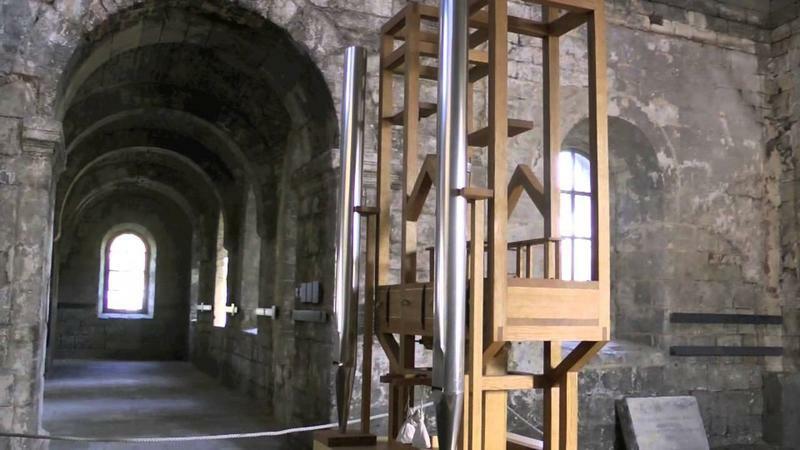 In this Musical Space podcast, Mark Foley and KMUW's Fletcher Powell discuss 'looping'. 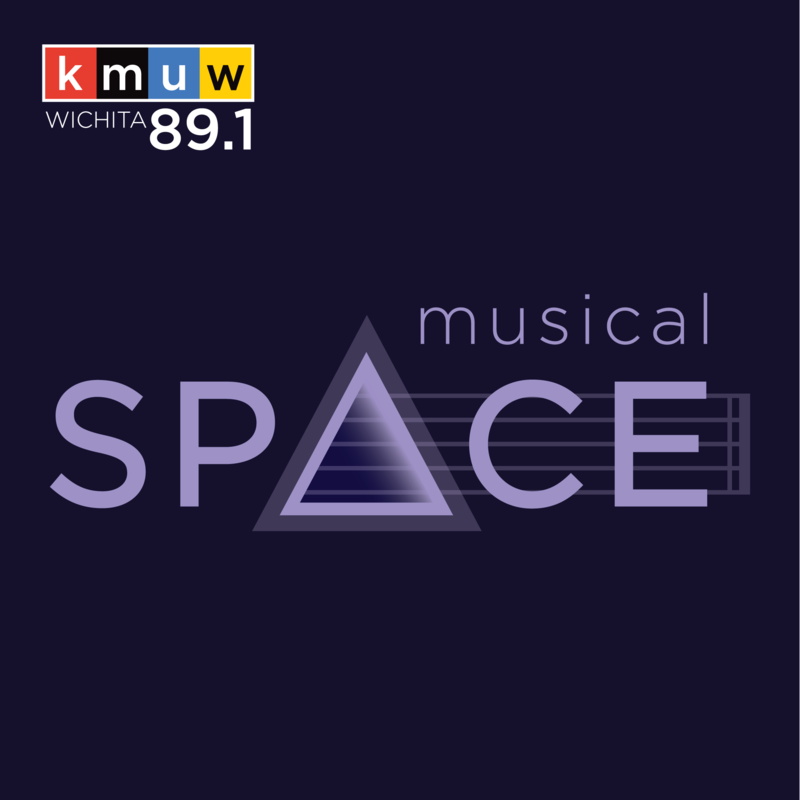 The Musical Space podcast with Mark Foley & KMUW's Fletcher Powell. 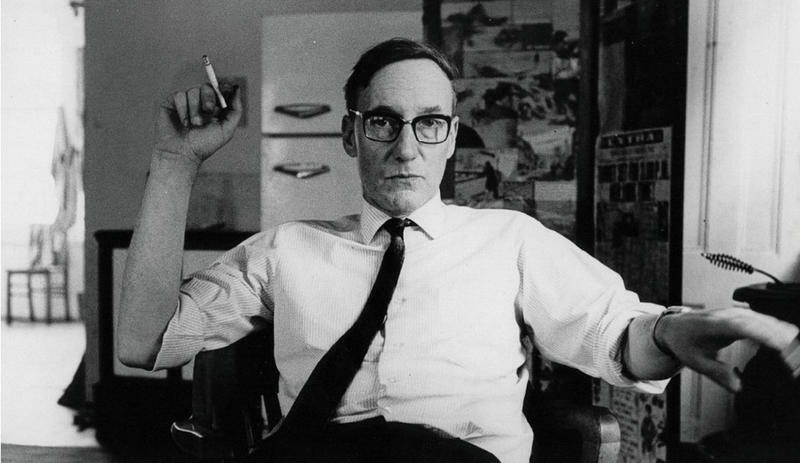 A new vinyl release of groundbreaking tape recorder experiments by literary pioneer and Kansas resident William S. Burroughs got me thinking about how words and music have always been interdependent. A musician who write songs necessarily becomes a poet. It’s interesting to me, though, that the direction can go the other way, when poets and authors undertake musical projects. The musical score for a four-movement symphony can be well over a hundred pages long. It’s interesting, though, to see how much great music is written on just a page or so. Country, folk, and rock tunes, pretty much anything that’s made the pop charts since World War II, can be expressed as a few lines of text with chord symbols written above. 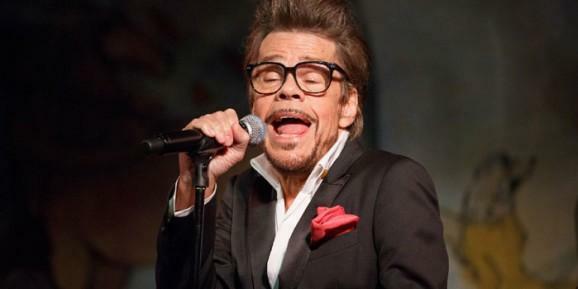 Singer David Johansen did all sorts of anti-establishment things on stage when he was fronting the New York Dolls in the early ‘70s, gaining notoriety and inventing punk rock in the process. 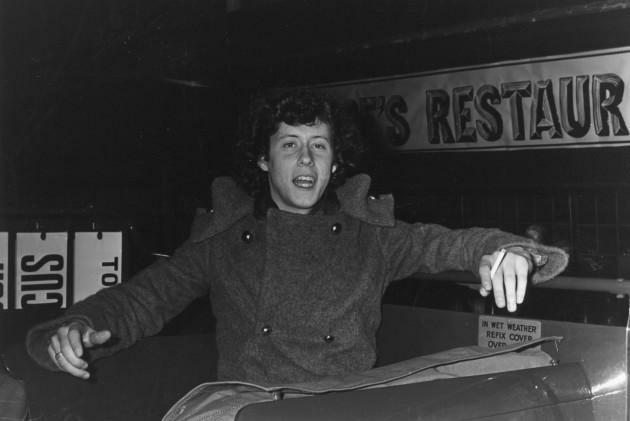 I was amazed when, only a few years later, Johansen fully immersed himself in the superficial ethos he was rebelling against, appearing as lounge-lizardy Buster Poindexter, sporting a tuxedo and mile-high pompadour while crooning old standards. Kelly St. Pierre pinch hits for Mark Foley this week on Musical Space. Here's the audio of the on-air commentary, plus her extended conversation with KMUW's Fletcher Powell. In this Musical Space podcast, music commentator Mark Foley and KMUW's Fletcher Powell discuss songs and artists in varying states of DIY. 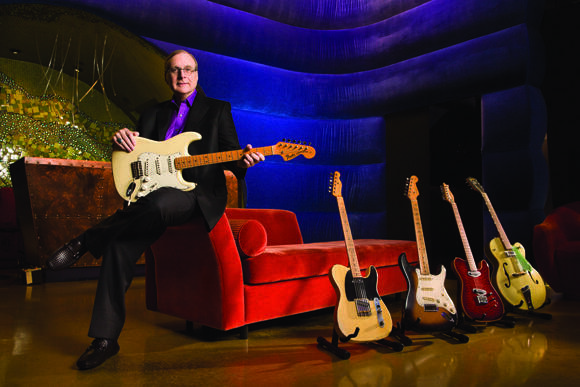 All this talk about the one percent got me thinking about Paul Allen, who’s day-gig as co-founder of Microsoft seems to have gone pretty well for him. So,what kind of slant on music would a person have if they were Bill Gate’s business partner? 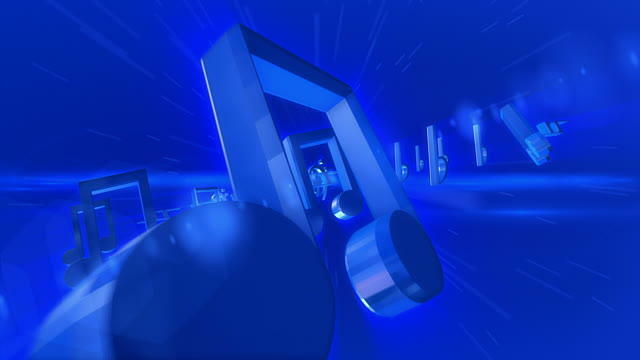 Today I want to celebrate that most American of inventions: the blue note. We all know the blue note is important. There's a record label and a jazz club named after it. It's the logo of the St. Louis Blues hockey team. So what's a blue note anyway? It's the note that defines American music of the 20th century. It's a certain sourness, a clash; a note no European composer would dare use. I have a theory that blue notes come from the harmonica.